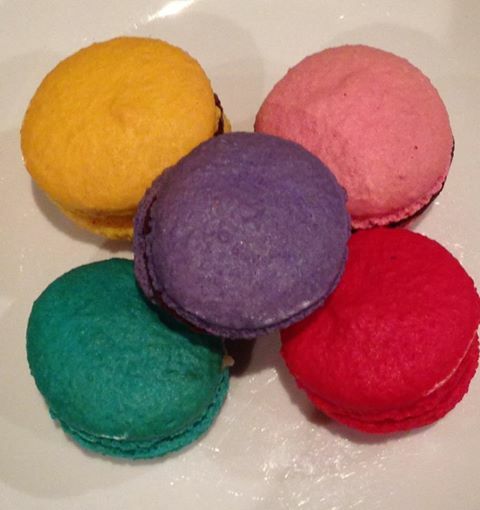 The best macarons in the entire universe ….. cup cakes are SO 2012! Flavours include violet crumble, salted caramel, Baileys, Tim Tams….the list truly is endless. 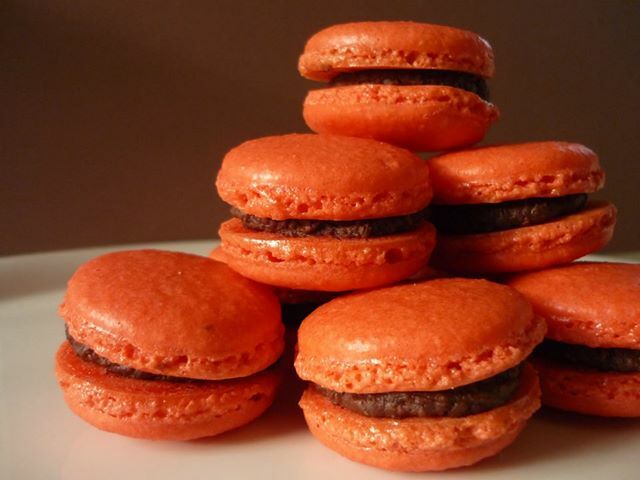 These macarons are light and fluffy with the perfect amount of chewiness in the middle. 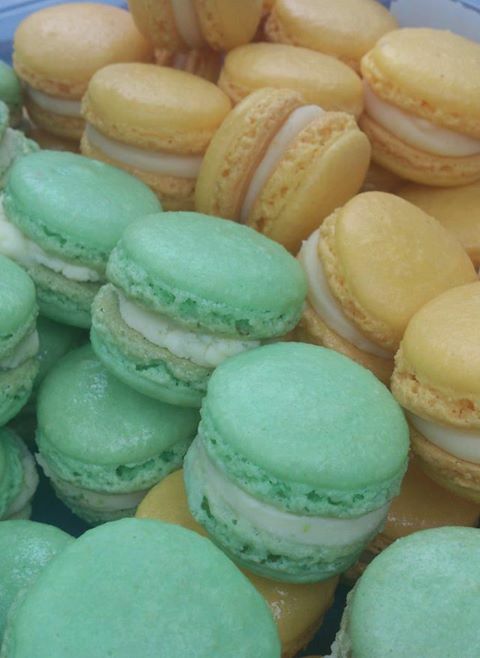 Everyone seems to be making macarons now………they are the new cup cakes. Even the big companies have jumped on the bandwagon. Now, I have compared Sinnamon’s delicious home-made macarons with some other ummmm more commercial offerings. I am not going to name these companies….. not out of any great act of diplomacy but mainly because I don’t want to be sued or anything ha ha ha. So anyway, I bought my first commercially made macarons at a certain huge McRestaurant chain *insert great big dramatic conspiratorial wink here* They were okay but you could tell they were made by the thousands. And the next batch I tried were from a chain that specialises in cheesecakes. Again, not to bad but just missing that lightness and crunch. YES!! that’s what it is! It’s that crunch as you bite into the biscuit, the Sinnamon macarons all but crumble…….then you bite through this chewy yumminess. You just cannot beat home-made bickies…. When I spoke to the girls today at the Newcastle Farmer’s Markets, they told me that their salted caramel macarons are by far their most popular. They have to bake 3 times the amount of any other flavours……and it is easy to see why. They are beyond delicious…. seriously. Neither Tiffany or Sandra have had formal training, they are self-taught and are building a great reputation and a great business….and they are just so lovely. They took time out of their busy morning today to spend a few minutes with me talking about their bickies and business. See…..just lovely. So next time you are at the markets, go visit them and tell them Flick sent you. As always, it doesn’t mean anything I just like saying that. You can find them here on Facebook.